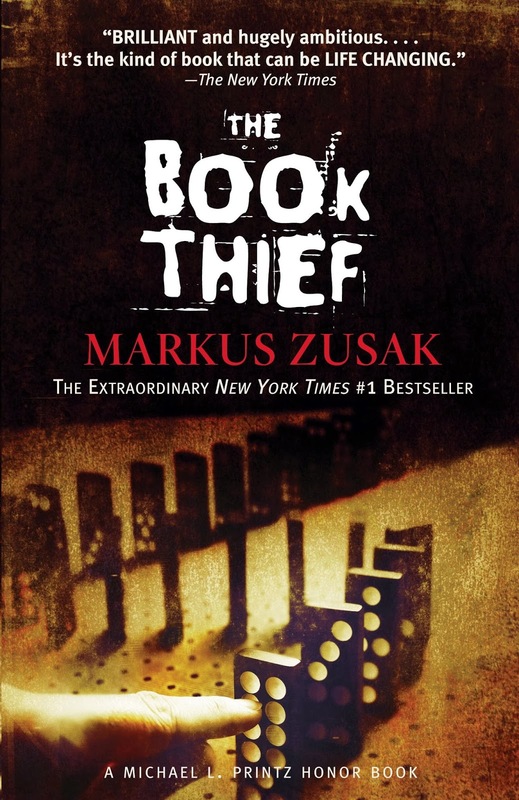 I just finished reading this amazing book and I just have to share it with yall. 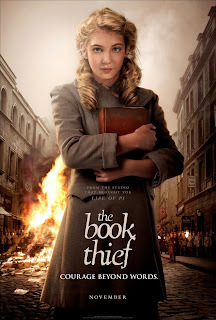 "The Book Thief" by Markus Zusak, is such a jewel that I believe it will become a classic. It is a whole lot different than anything you have ever read. I will say that I didn't know if I was going to like it or not, but I was hooked from page one. I took this book everywhere with me, because I didn't want to put it done. 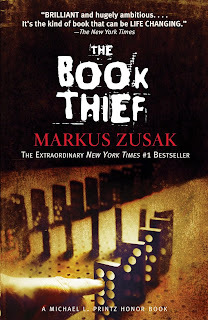 There have been a lot of negative and unfair bashings on Goodreads about this book and to those people I want to say they didn't get the message and have no feelings at all. Harsh, but this book is meant to pull at your heart strings and make you go through a lot of emotions, because it is about such a terrible subject. I will give this warning, if you don't like dark humour or books without happy endings, then this book isn't for you. There is no happy ending, Markus will kind of tell you what is going to happen before it does, but it doesn't ruin anything. For me it helped me prepare to either cry or know when something bad was about to happen. If you can get passed all of that, please give this book a try and you won't be disappointed. 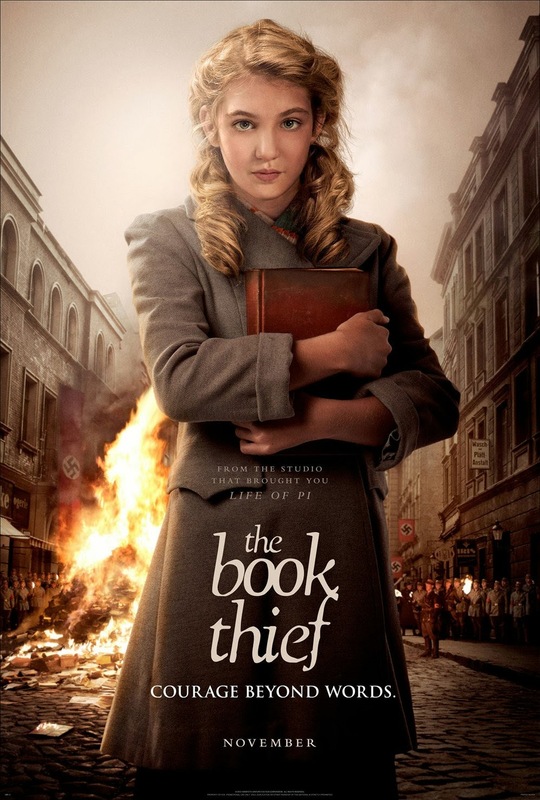 I want to go see the movie and I hope it's as good as the book, but who knows now a days. I will say if you love history, with this book you will get a first hand look at how Hitler's craziness effected everyone. It will talk about the treatment of Jews, death, and bombings, so you need to be prepared for that. But, all and all this is such an amazing book, that I hope and pray yall give it a chance.